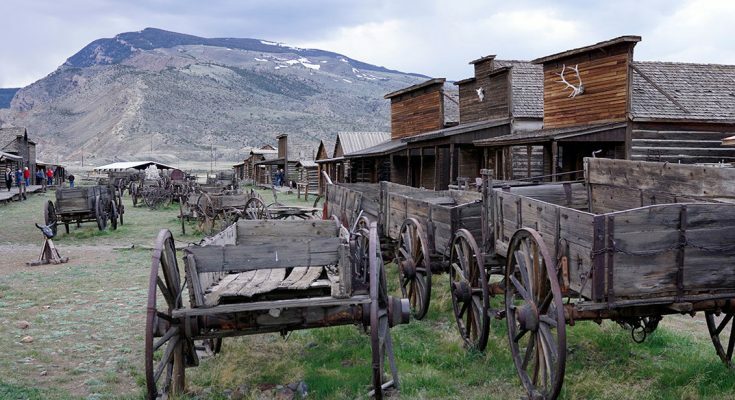 Take a trip back into history, with a visit to Old Trail Town in Cody Wyoming. Cabins built in the late 1800 early 1900s linked to Old West outlaws Butch Cassidy, Harry Alonzo Longabaugh, better known as the Sundance Kid, and places frequently by the Hole in The Wall Gang. This old town also has the log Cabin of Ashishishe, better known as Curley, the Indian crow , who scouted for the US Army during the Sioux Wars. Old Trail Town provides a glimpse into the lifestyle of this wild wild West with historic buildings and structures, they are also grave sites of several notable famous Old West characters, most of whom were depicted in a movie or two. 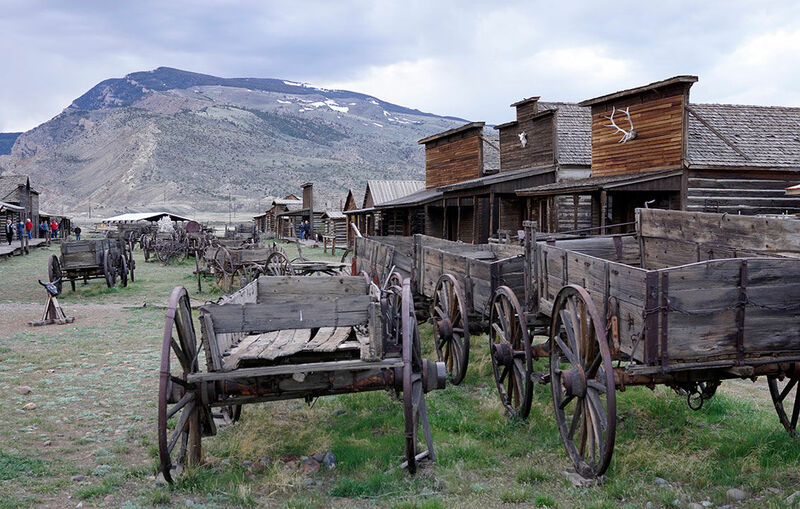 Take the journey back in time, and visit Old Trail Town, Cody Wyoming.